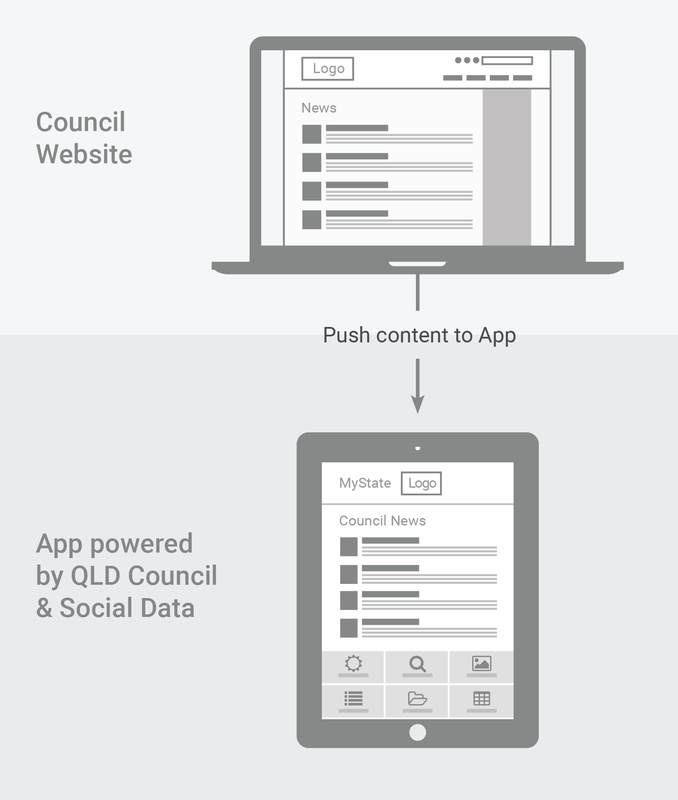 Imagine if a solution could be developed that not only provided council with a website but an integrated solution that supported the various products council require to operate. 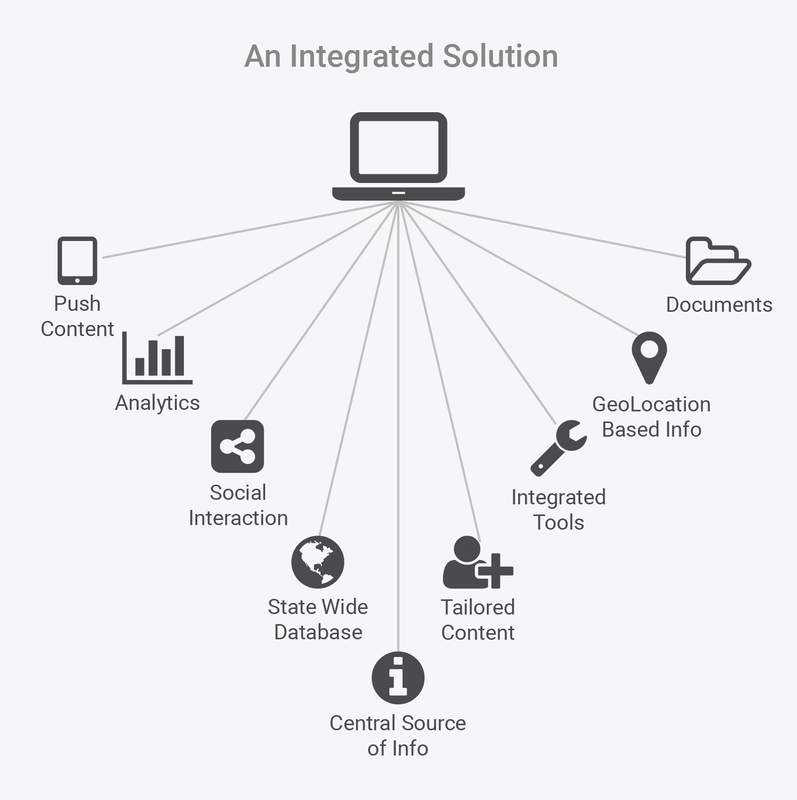 Users of modern technology expect future solutions to be more broad than just another website, CMS or platform that is used for displaying static and semi-dynamic content with a few integration options … A portal that enables customers to use all the tools they need within the one platform, seamlessly integrated, is required. This solution won’t be something councils have to use, it will be something they will want to use. Receive ‘Welcome’ message when entering new region. The Council website is not replaced but enhanced. 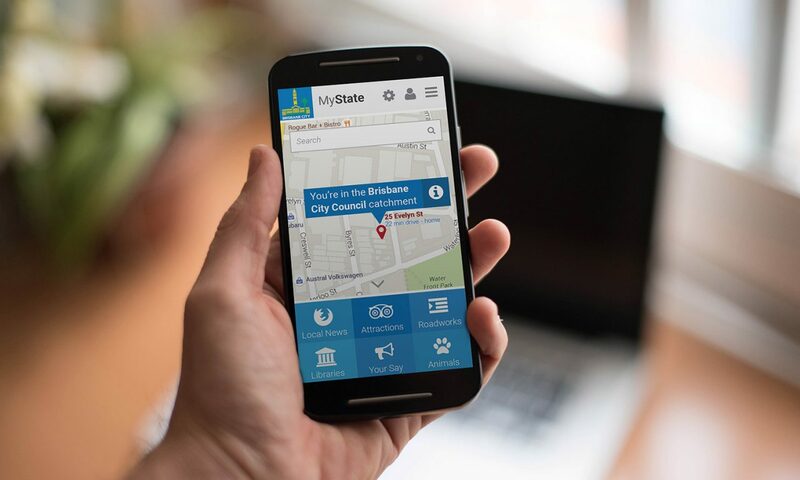 The App utilises the data from all Council public sites & delivers the information straight to the Community members finger tips. This is a concept I have come up with based on a number of years working intimately with councils' across Queensland. 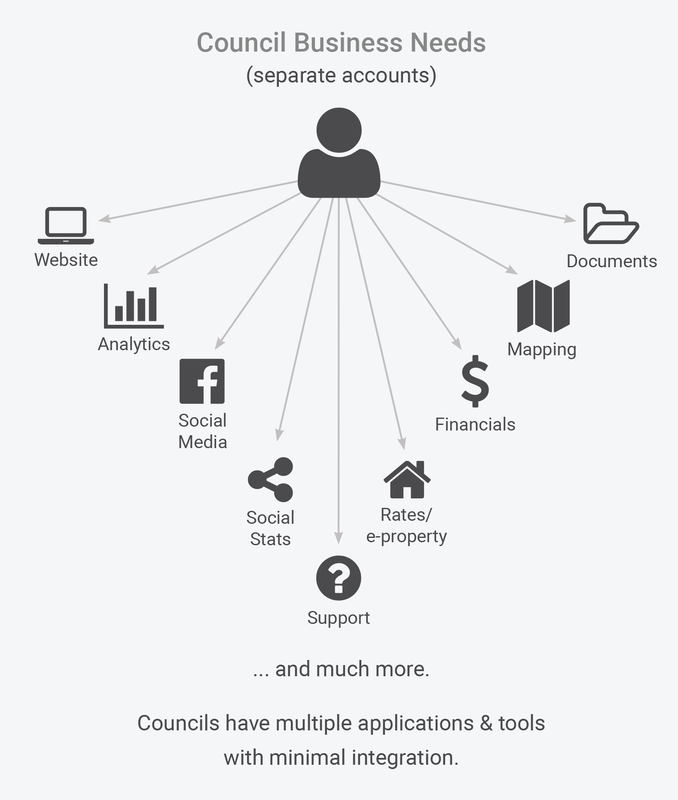 Regardless of the size of council, location or funding, they all experience similar issues (albeit on a different scale) - the requirement to use multiple different tools that are not connected or integrated with the (multiple) systems they use to do their day-to-day business. This is a "Blue Sky" concept to solve the problems local and regional councils' face daily.